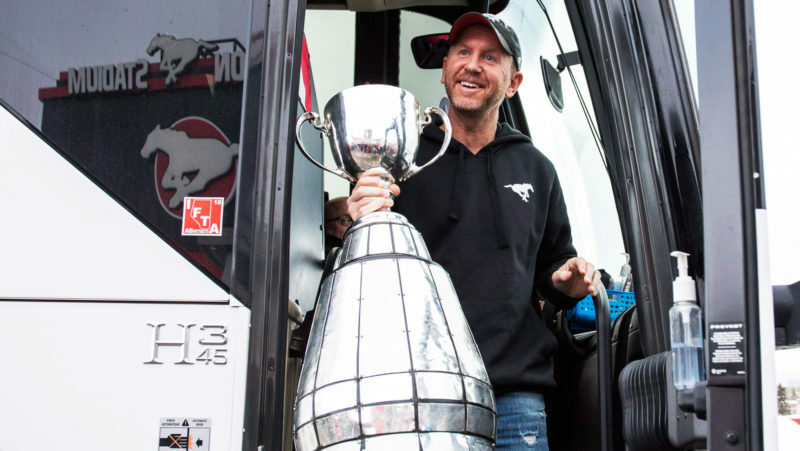 He already had an impressive resume, but a Grey Cup ring puts Dave Dickenson over the top. CFL Monday Morning Quarterback Pat Steinberg writes. 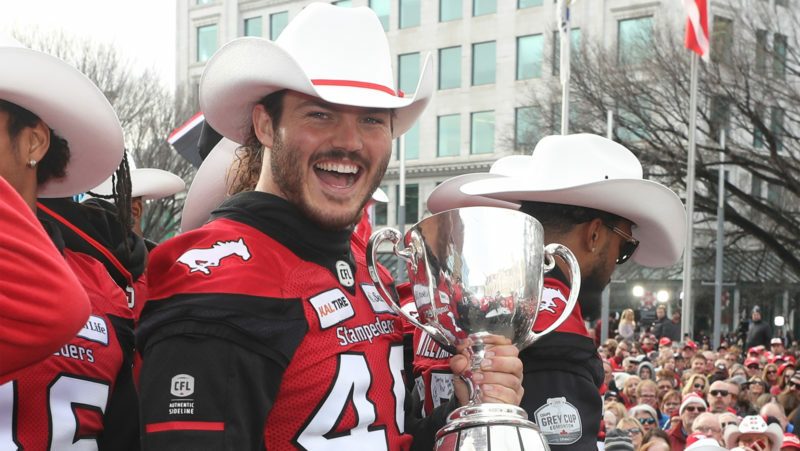 Days after their Grey Cup victory in Edmonton, the Calgary Stampeders are still basking in their ‘picture-perfect win.’ Stampeders.com’s George Johnson writes. 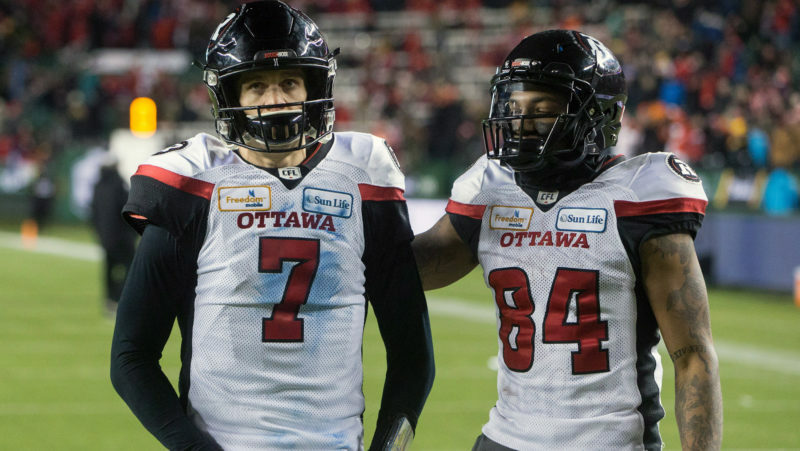 Though the sting of defeat still lingers, Trevor Harris has clear perspective for the Ottawa REDBLACKS moving forward. 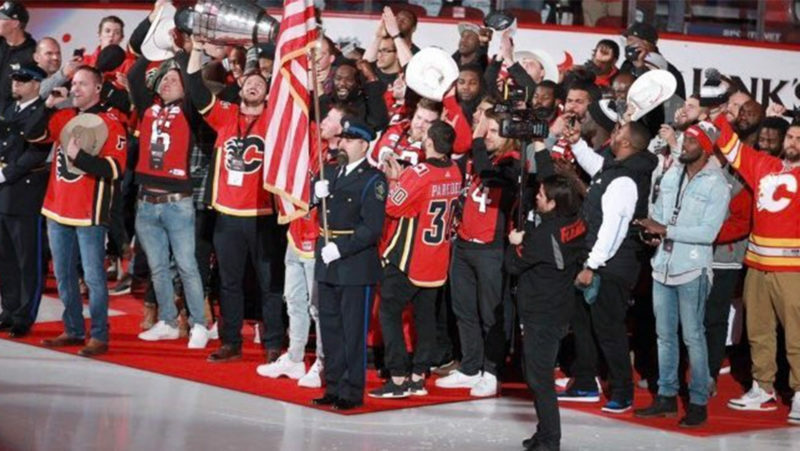 Fresh off their 106th Grey Cup triumph, the Calgary Stampeders were celebrated prior to puckdrop at Wednesday’s Flames NHL game in Calgary. Relive every second of Alessia Cara’s Freedom Mobile Halftime Show performance at the 106th Grey Cup on Sunday. Relive The Reklaws’ fantastic Grey Cup performance during the Sirius XM Kickoff Show. The Waggle, Ep.135: GC Recap + Has Bo reached GOAT status yet? 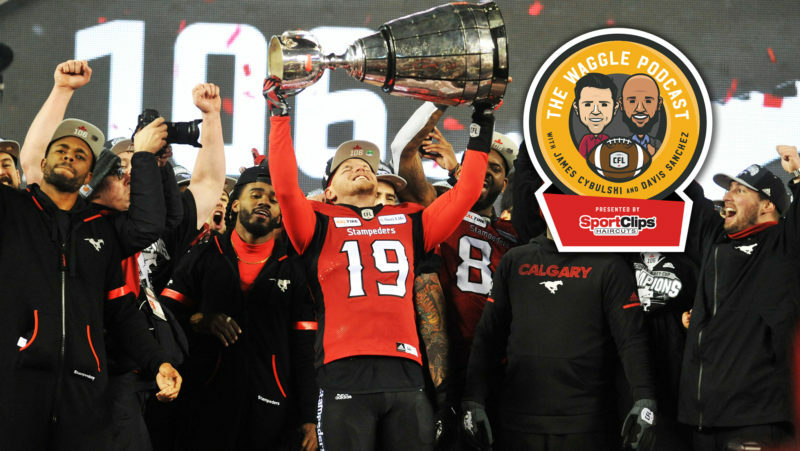 James and Davis break down the 106th Grey Cup presented by Shaw, and discuss the legacy of Bo Levi Mitchell… is he one of the all-time greats? Stamps fans came together on Tuesday to celebrate the team’s 106th Grey Cup victory in Calgary. 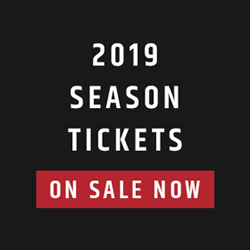 George Johnson of Stampeders.com writes. 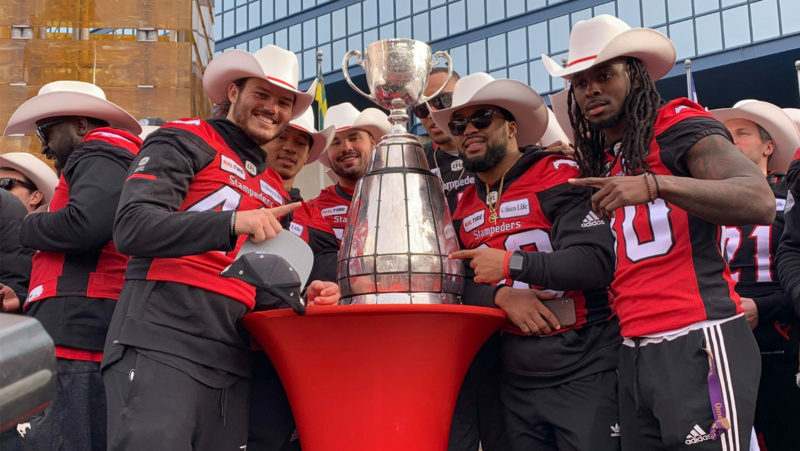 Social views from the Calgary Stampeders’ Grey Cup rally on Tuesday. 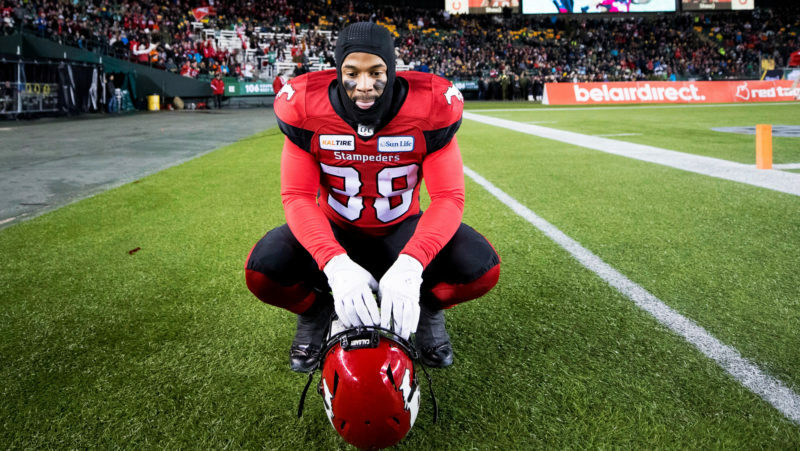 From Jamar Wall’s game-saving pass breakup to Lamar Durant’s redemption, Don Landry has his five takeaways from the 106th Grey Cup presented by Shaw. 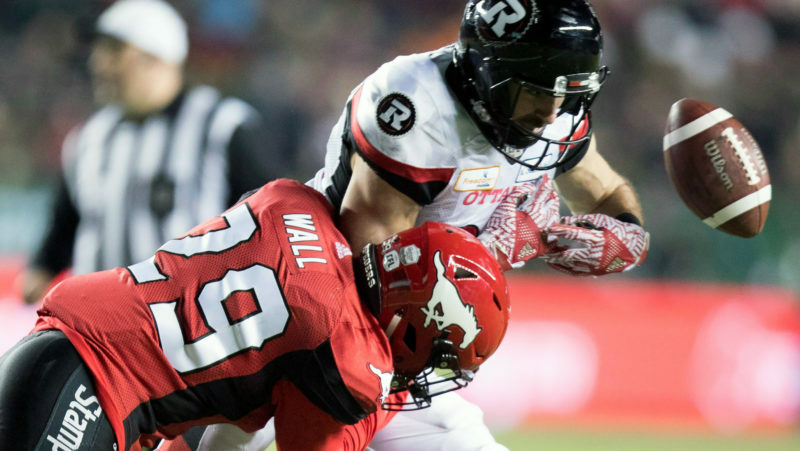 While the Stamps won by 11, the story might have been entirely different if not for one play. Chris O’Leary writes on a record-breaking, game-changing touchdown. 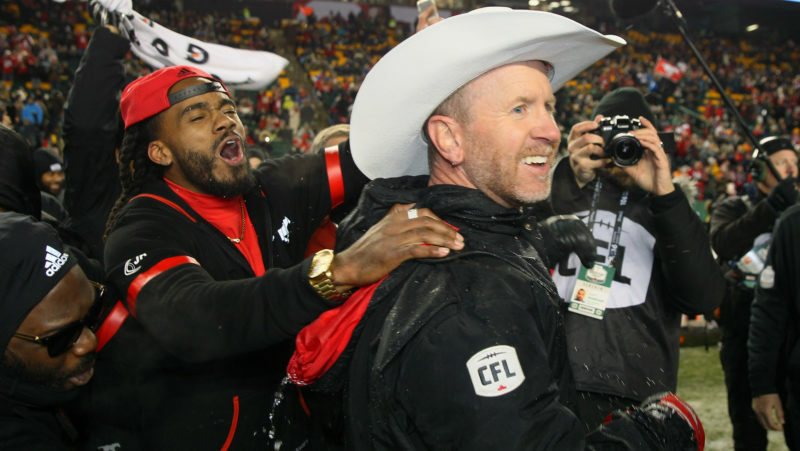 With the relief of finally winning a Grey Cup, Sunday was a special night for the Calgary Stampeders. 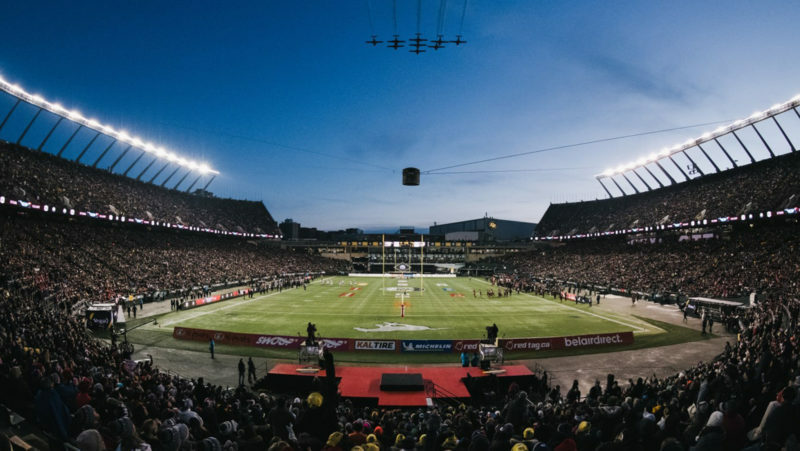 CFL.ca’s Matthew Cauz writes his thoughts on the big game. 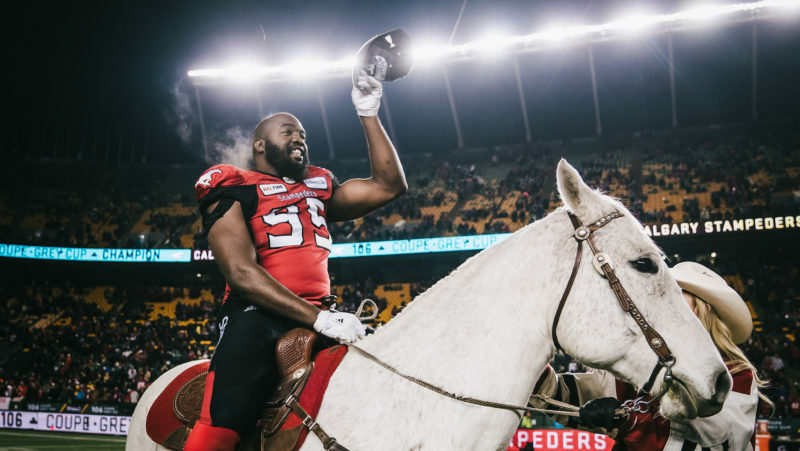 With the Grey Cup in the books, Marshall Ferguson breaks down the film and takes a closer look at what went into the Stampeders’ victory. 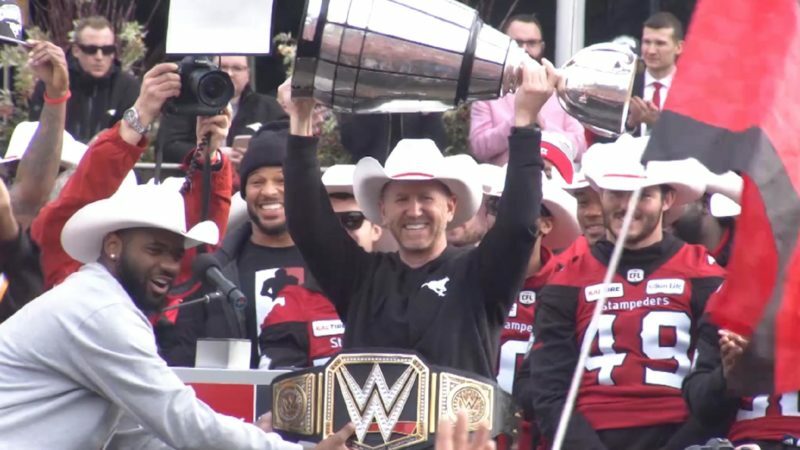 The Calgary Stampeders returned home on Monday after their 106th Grey Cup presented by Shaw victory. 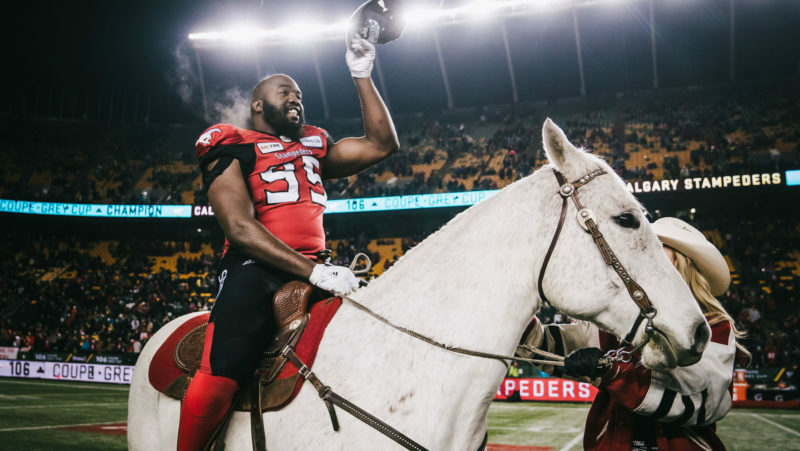 Steinberg’s MMQB: Are the Stamps ready to ride into the sunset? 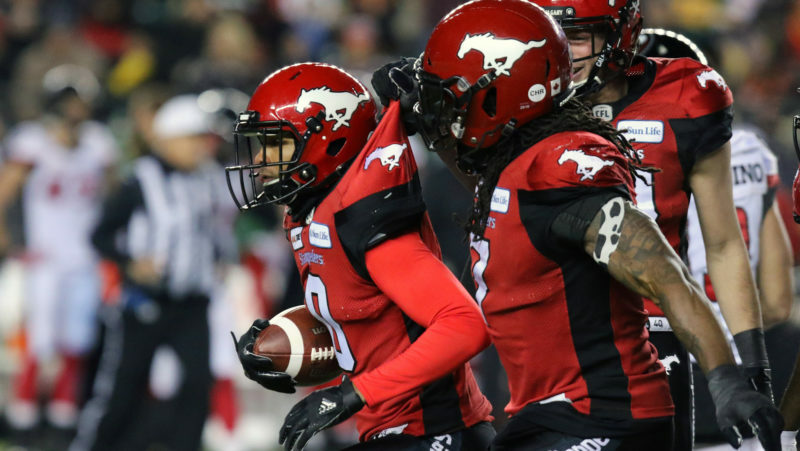 After finally getting the job done, what’s next for the Calgary Stampeders? 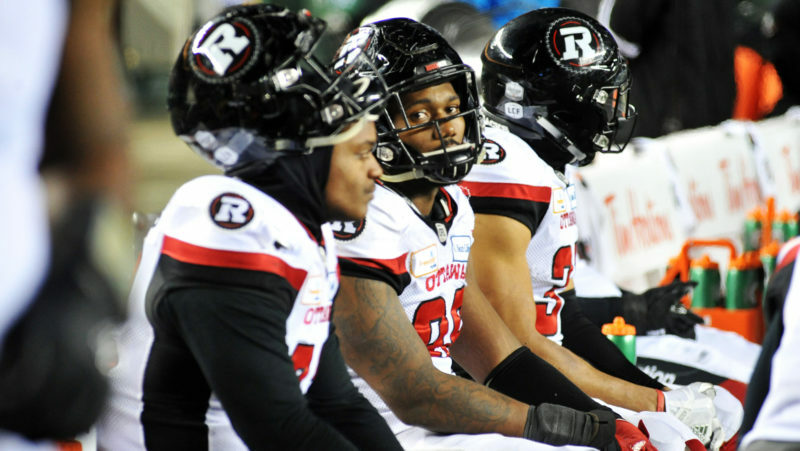 Pat Steinberg looks ahead to an uncertain future for the new Grey Cup Champions. 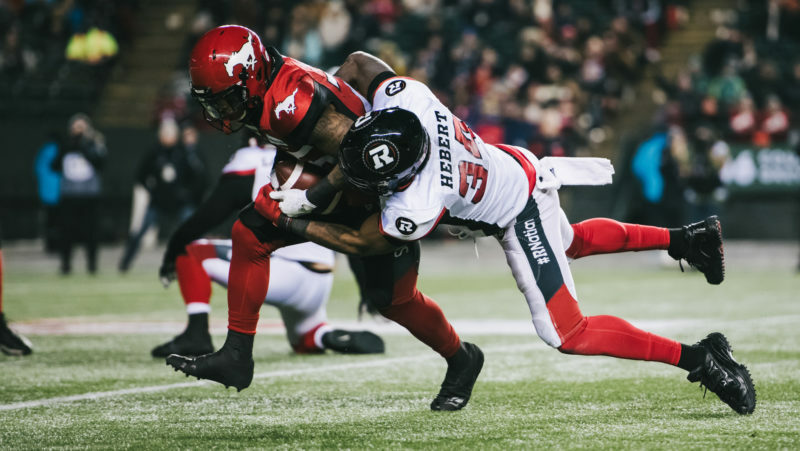 The Ottawa REDBLACKS made mistakes early, and from there things only got worse as they went on to lose 27-16 to the Calgary Stampeders in the 106th Grey Cup. 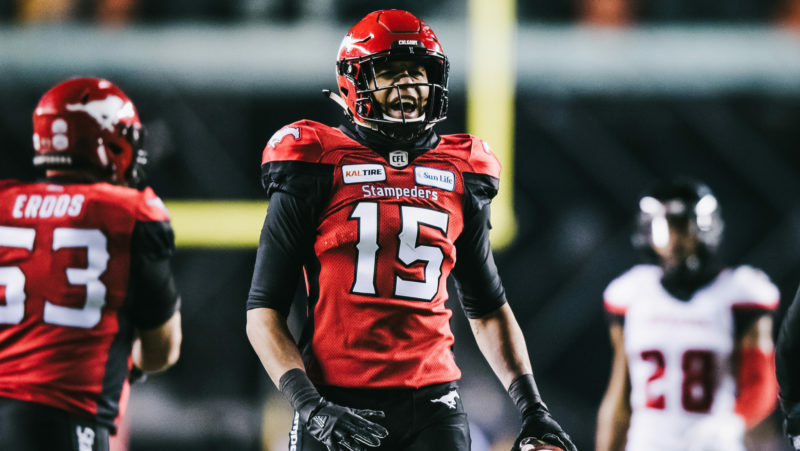 Marshall Ferguson and Davis Sanchez discuss the defining moments and factors of the Stampeders victory over the REDBLACKS in the 106th Grey Cup presented by Shaw.